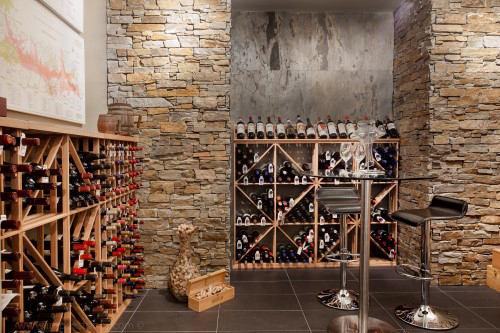 Impex Stone – Provides Modern and Fashionable Wall Covering Material! 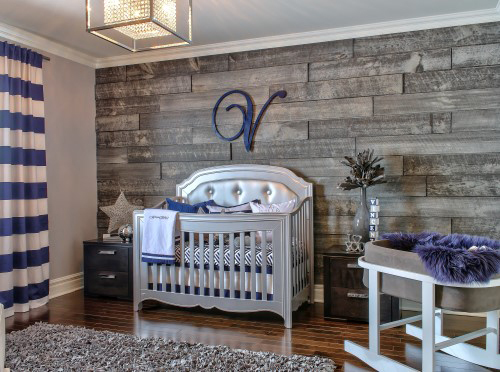 Installing decorative bricks is one of the easiest solutions to a boring wall or an outdated-looking fireplace. It’s also a great problem solver for property owners, who are apprehensive of the common concerns associated with bricks, such as crumbling, dusting, and, molding. However, just like most construction materials out there, even decorative brick panels will soon worn out or require replacing. Because budget is an issue, you probably made searches on online forums and was advised to have your bricks painted. It’s a sound advice, but as all repair and maintenance solution goes, there are many factors to consider before you decide what type of home improvement fix will work for your situation. Failing to assess your problem thoroughly before implementing a remodelling advice from strangers will most likely lead to more headaches and frustrations. 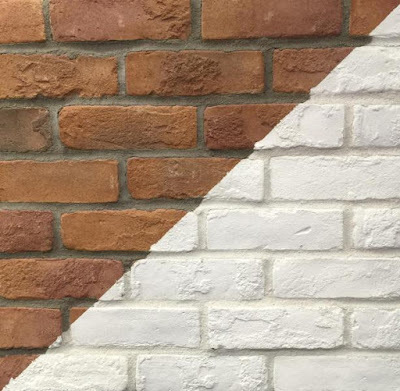 If you think painting decorative bricks on your wall is the only solution, consider these factors before you do so. Your home says a lot about your character. It doesn’t mean you always need to choose expensive materials to exude an aura of quality and sophistication. We now live in a generation that values flexible, accessible, economical, and unique techniques in interior designing and decorating. Since more and more homeowners want to get involved in home improvement projects, the interest for wall siding or cladding materials are increasing. 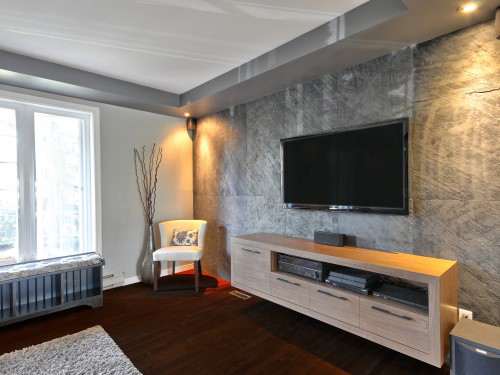 Whether you prefer to install them yourself or hire a contractor to do the job, here are some of the popular types of sidings for home interiors. Modern property owners are becoming more style-centric, and they approach the design aspect of their homes in a completely new angle. Construction manufacturers must be quick to adapt in the ever-changing needs of DIY homeowners and professionals alike. Today’s interior design is all about unique style and creating a space that reflects the distinctive taste and character of an individual, family, or corporation. While trends in remodelling and interior design come and go, laminated natural stone is trying to leave a mark.